for WOL presentations, workshops, coaching & training. Based in Berlin, Sabine is a founding member of the WOL Community of Practice in Germany and has been recognized as a LinkedIn Top Voice. After 20+ years in Human Resources at Siemens, she is now a consultant & speaker on corporate transformation, agility, and HR. Her WOL story is featured in the 2nd edition of Working Out Loud. Barbara was the first-ever person to participate in WOL coaching, before WOL Circles or the book even existed, and her WOL story is featured in the 1st edition of Working Out Loud. Barbara is also a founding member of the WOL CoP in Germany, and has deep experience work with large companies there. She delivering WOL talks and workshops. Tanja is responsible for the first WOL implementation in a medium-sized company, the Deutsche Messe in Hannover, where more than one third of employees have participated in Circles. There, she’s the “Digital Transformation Officer: Culture & Collaboration,” empowering and enabling employees in the context of New Work, making the company more open and collaborative. Alexander founded Kluge Consulting in Berlin over 20 years ago and has been helping companies throughout Europe modernize and transform ever since. He has a unique combination of skills, including leadership development, technology strategy, and hands-on implementation and adoption. Mara is based in Auckland, New Zealand, and has been delivering WOL talks across Australia, Singapore, New Zealand, and across Asia Pacific. After managing teams in London and Sydney, Mara created her own consulting company as well as a global community of change agents called Connectle that’s dedicated to connected work. For more than 15 years, Petra has been helping companies find their way in the digital world. 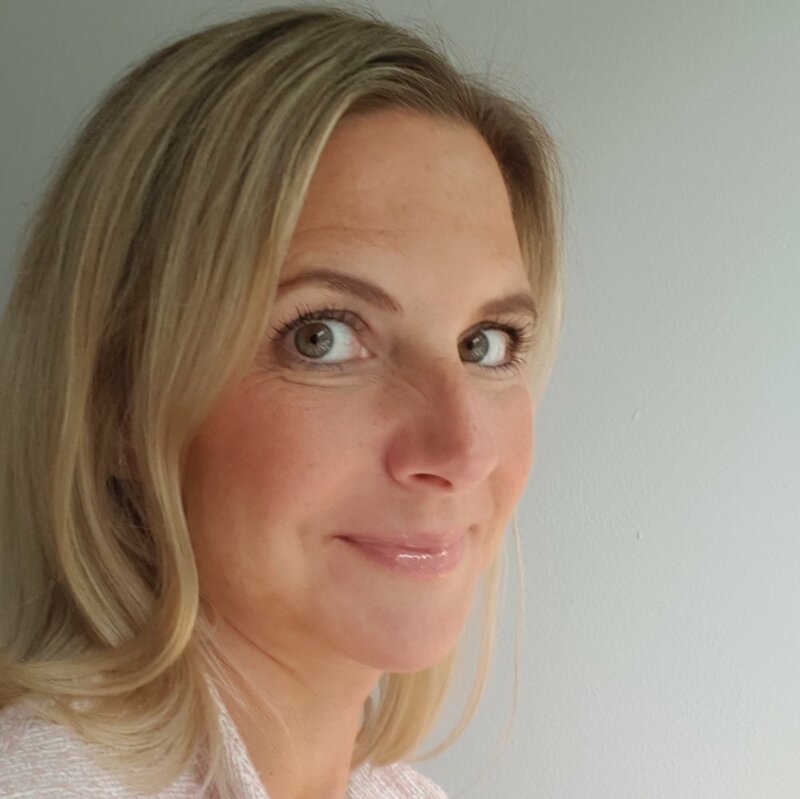 Based in Munich, she is now with Audi in the HR division as a trainer, coach and consultant with a focus on digital culture and transformation. She is a founding member of the Working Out Loud Community of Practice. Since 2016 WOL is an important element in her life and she loves to deliver it in talks and workshops. Katharina is the first person to spread WOL in an organization, and is responsible for the largest WOL implementation anywhere, at Bosch. She is based in Stuttgart, but her programs have reached people in 50+ countries, and she has integrated WOL into a wide range of formal programs. Her founding work with the WOL Community of Practice won her an HR Excellence Award for Collaboration and Employee Engagement. Martin is the first WOL Coach in Switzerland, and has been engaged in learning and knowledge programs for 20 years. He is currently a Learning Architect at Swisscom, where he started spreading WOL in 2016. He’s also an organizer of industry events such as the Swiss Social Collaboration Summit, which focuses on new ways of working and learning together.